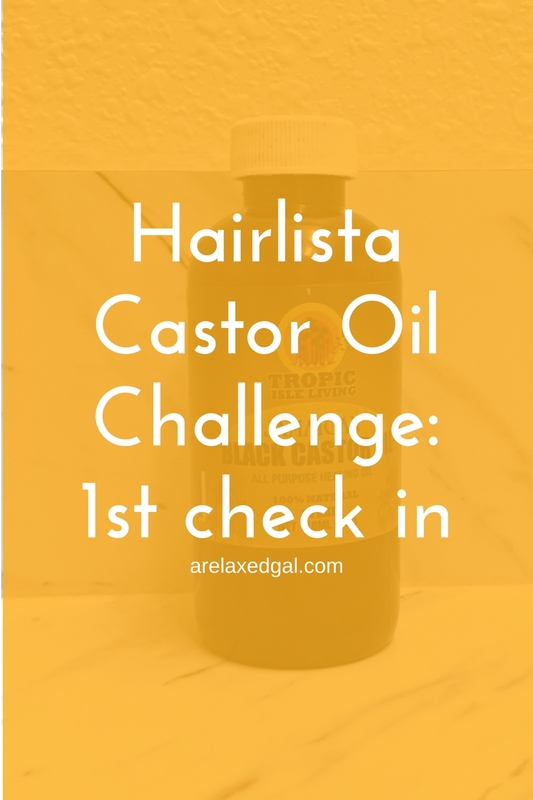 In January I joined the Hairlista Castor Oil Challenge at the Basic Level which requires me to apply castor oil to my scalp twice a week and massage into my scalp for 2-5 minutes. The challenge came at the perfect time as I had just started using Jamaican black castor oil (JBCO) on my scalp as part of my regimen. I decided to incorporate Jamaican black castor oil into my regimen after reading about the potential benefits. 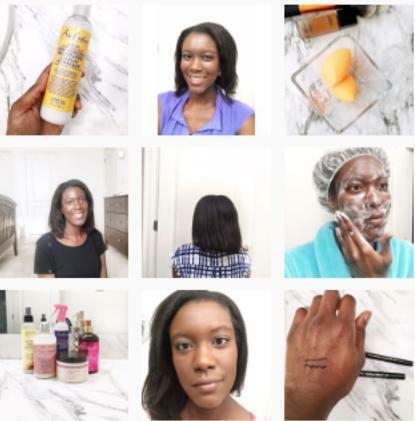 JBCO is said to help with moisturizing, strengthening and thickening new hair growth. It's also said to help with scalp issues such as is itchiness and dandruff which are the main reasons I decided to start using it. Over the past eight weeks of the challenge I have noticed a lot of great improvements in my hair. The one negative thing I've noticed is I'm shedding more. It's not a whole lot, but it's more than I had been. I'm not 100% sure this is connected to the castor oil, but it's a symptom that I've seen some of the other challenge participants talk about. 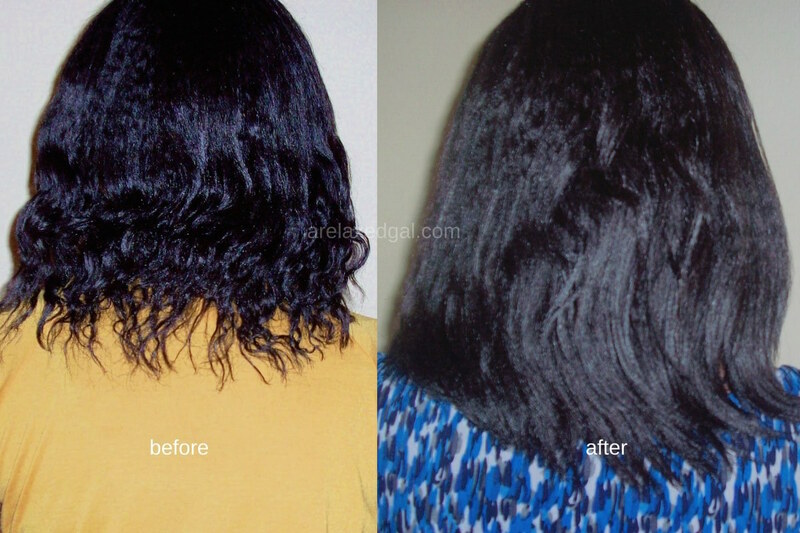 What's been your experience with Jamaican black castor oil? I see the ends have thickened too. They have! Really excited about the results so far. Thanks for reading Abena.